Darryl Murrill plays Smooth Jazz/R&B/Gospel music on tenor, alto, and soprano saxophones along with studio quality backing tracks. This provides you the sound of a full band, without needing the space or a large budget required for full bands. 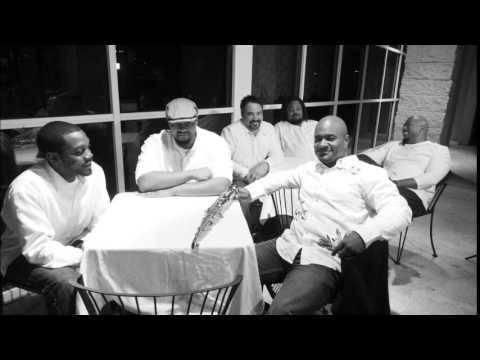 Darryl Murrill's professional, musical presentation is suitable for any Smooth Jazz act at restaurants, bars, parties, corporate events, festivals, churches, or wedding ceremonies/cocktail hour/receptions. Additionally Darryl Murrill offers a Smooth Jazz band for all previously mentioned events; complete with a six piece ensemble. The best saxophonist I've ever heard live!!!!!!!!!!!! Darryl's talent is immeasurable. He exceeded my expectations. He is artistry in motion. He made my 10th wedding anniversary memorable. Wow! I'm so humbled by your review! Thank you for allowing me to serve you musically at such a wonderful occasion:) Sound Satisfaction is my goal! Darryl was great! We wanted a mix of old & new for our daughter's cocktail hour. He played all recognizable tunes to create a fun vibe. Job well done! Everyone loved Mr. Darryl's, a great performance. Darryl was AWESOME! Would love to have again! Thank you so much for having me:) It was a pleasure to serve you! In one word "excellent". I was nervous since I am out of state and found this group online - but they were great - the group was on time and we had a great party. I have already referred them to other people in area. 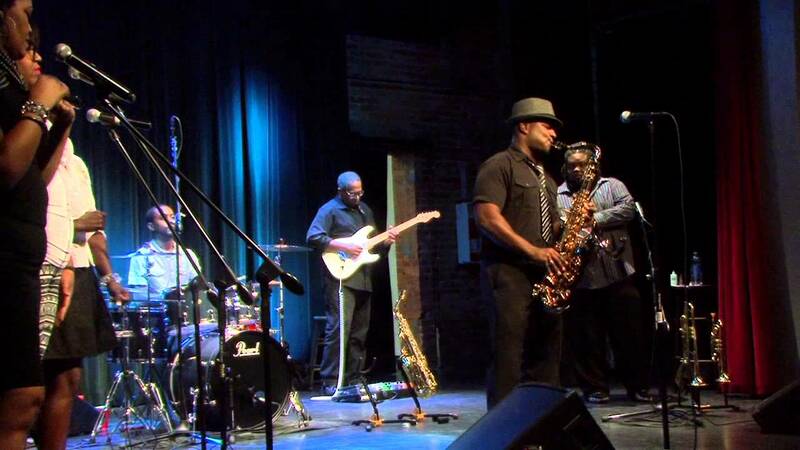 Whether you hire Darryl Murrill - Smooth Jazz Saxophone or another Saxophone Player for your event, we strongly recommend that all communication be kept on the GigSalad booking platform as you book your Saxophone Player. When you do, we’re able to offer numerous benefits that we cannot guarantee if you take communication or deposit payment off the GigSalad website. Our booking system is easy to use and handles secure deposit payments from you to Darryl Murrill. Be sure that the quote/agreement that Darryl Murrill sends you outlines performance fees, travel fees, extras, arrival and departure times, cancellation policy, insurance information and other applicable details. 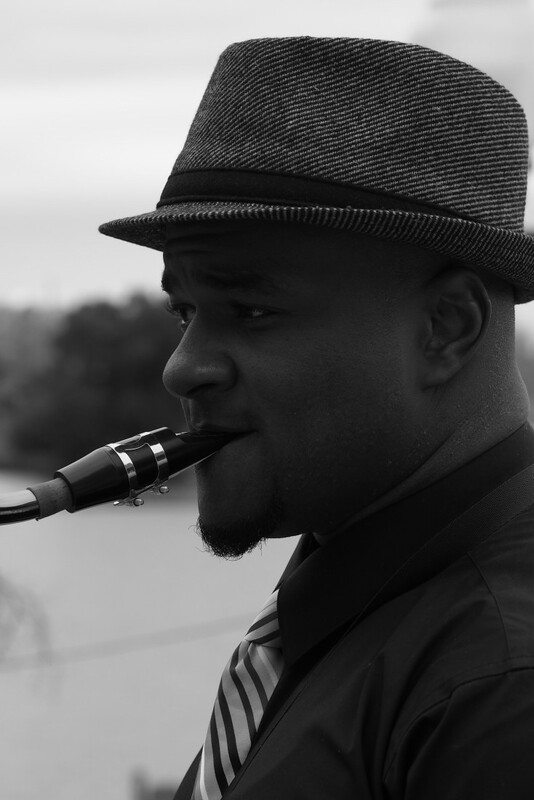 Darryl Donnell Murrill should be considered as a saxophonist with extraordinary ability! He truly has the wherewithal to make the saxophone sing with a unique flare rooted in Gospel and with much Jazz influence. Furthermore, Darryl’s sound can be described as a smoother, yet soulful sound, set apart by God to bring sound satisfaction. 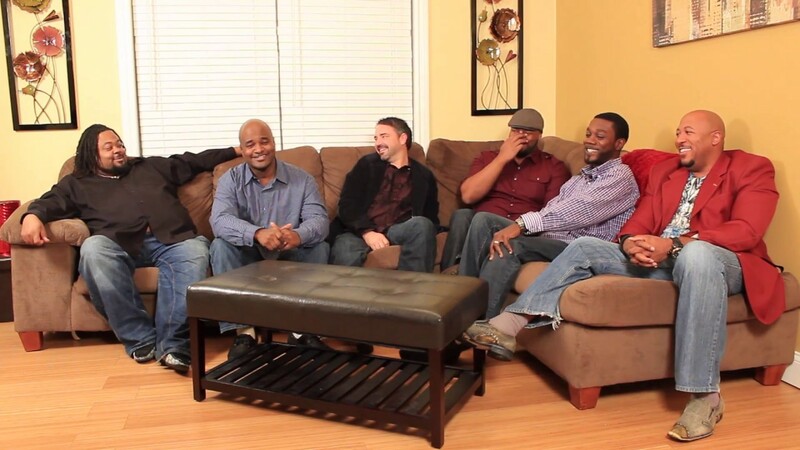 Darryl is a songwriter, plays more than five different instruments, and is owner of Ablaze Sound Productions. Whether accompanied by a full band or musical tracks, Darryl tantalizes with his saxophone sound and melodic measures of syncopation, vibrato, and range of note selection. Darryl endeavors to make music that enriches listeners spiritually and to present a positive music experience to allow them to enjoy themselves as well. There are certain configurations and needs that many performers and service providers require in order to provide the best possible experience at your event. Get a free quote request to check with Darryl Murrill - Smooth Jazz Saxophonist to find out what his setup requirements are.